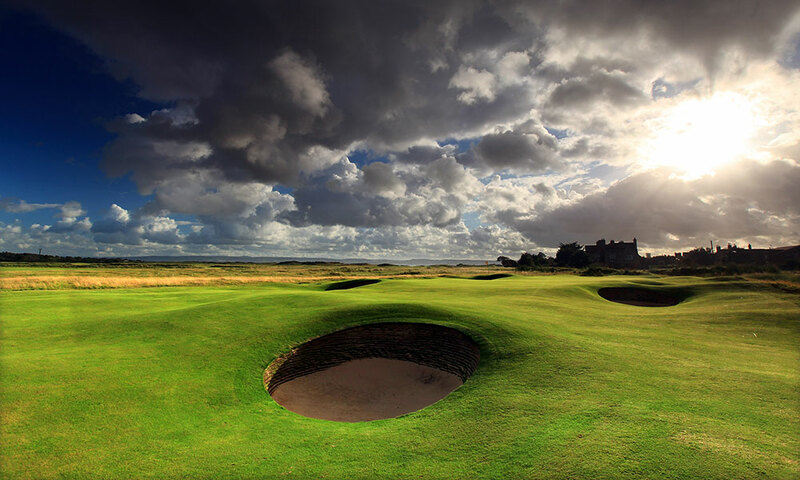 Built in 1869, on what was then the racecourse of the Liverpool Hunt Club, Hoylake is the oldest of all the English seaside courses with the exception of Westward Ho in Devon. Royal Liverpool can be, by turns, beautiful, uplifting, awe inspiring and, on occasion, soul-destroying. 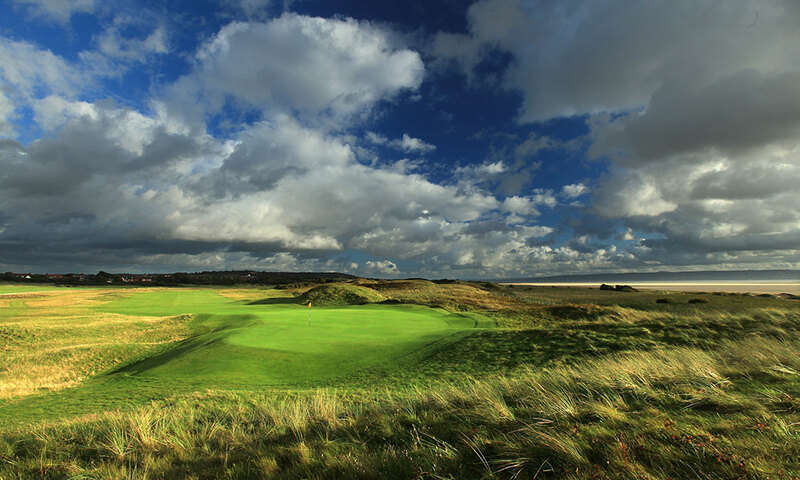 Royal Liverpool Golf Club, Hoylake played host to the 2012 Women’s British Open, the 2013 British Boys’ Championship and will host the 2014 ‘Open Championship’.